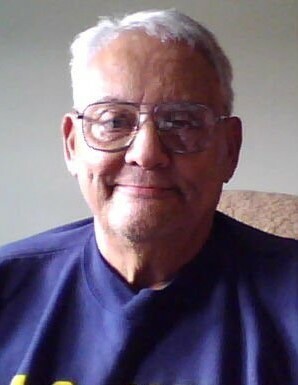 LONG, Lawrence M. Of Webster, formerly of Boston, passed peacefully on June 26, surrounded by his loving family, at the age of 80. Father of Andrea Terio and her husband Brian of Norfolk and Michael Long of Boylston. Former husband of Juliana Long of Worcester. Cherished brother of the late Arthur, Ernest, Donald, Herbert, Jean Rogers, Helen Cella and Anna Cosseboom. Loving uncle and godfather of Diane M. Evelyn of Randolph and devoted friend of Cathy Burnham. Also survived by five grandchildren and many nieces, nephews, in-laws and friends. Visiting hours will be held (Today) Thursday evening from 5 to 8 at the Carroll-Thomas Funeral Home, 22 Oak St., HYDE PARK, with a memorial service starting at 7. Relatives and friends invited. Funeral services and interment will be private at family's request. 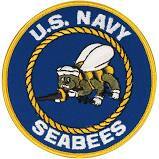 Larry was a proud U.S. Navy "Seabees" veteran. Please, in lieu of flowers, all donations can be made to DAV.org.